Sorry, This One is SOLD…SOLD…SOLD!!! Very low mileage survivor with correct matching numbers throughout. Three known owners with one repaint reported over the original paint as physically verified by the bonding strips showing through the paint on all bonded surfaces. The interior is original as well, in incredibly well preserved condition testifying to the 51,000 miles recorded on the odometer. 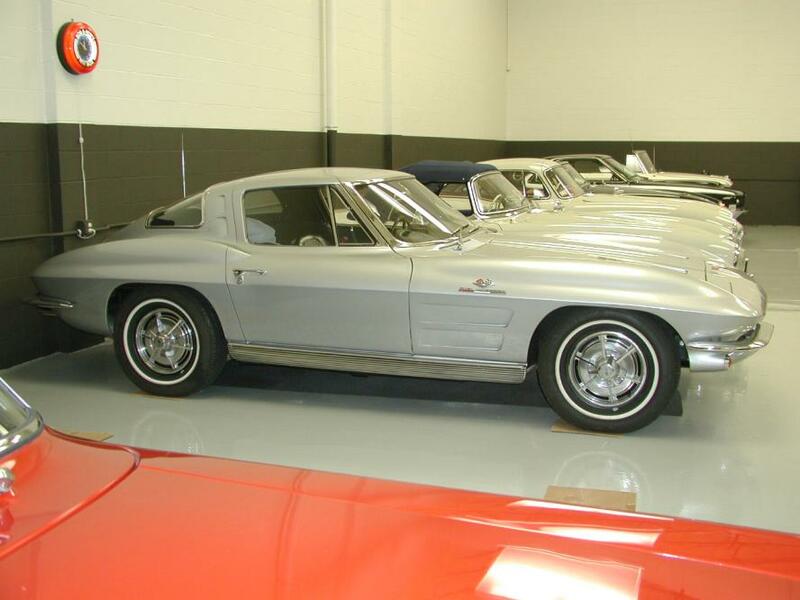 Overall this is a wonderful example of the first Fuel Injected Stingray Corvette. It performs as it did when new with no excuses!! !